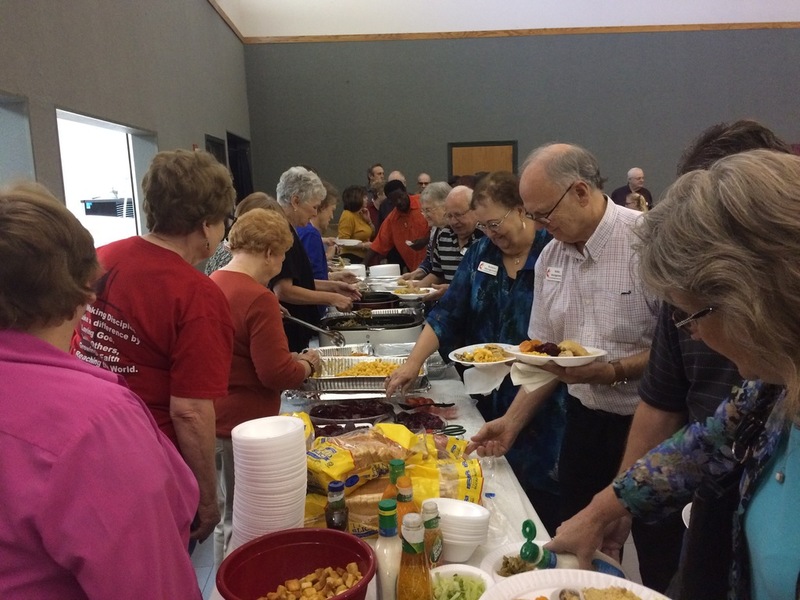 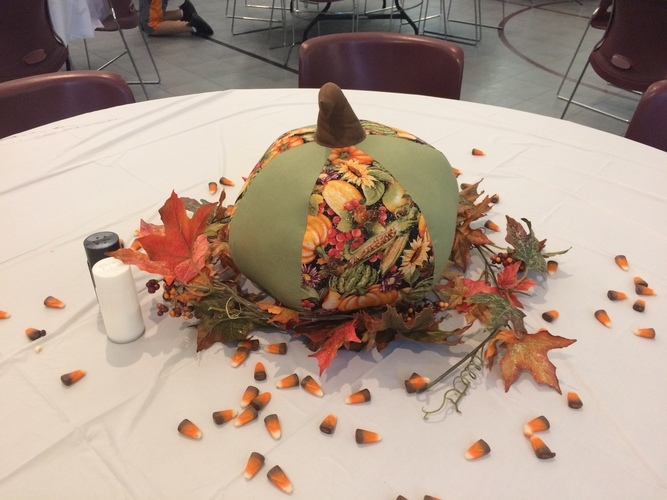 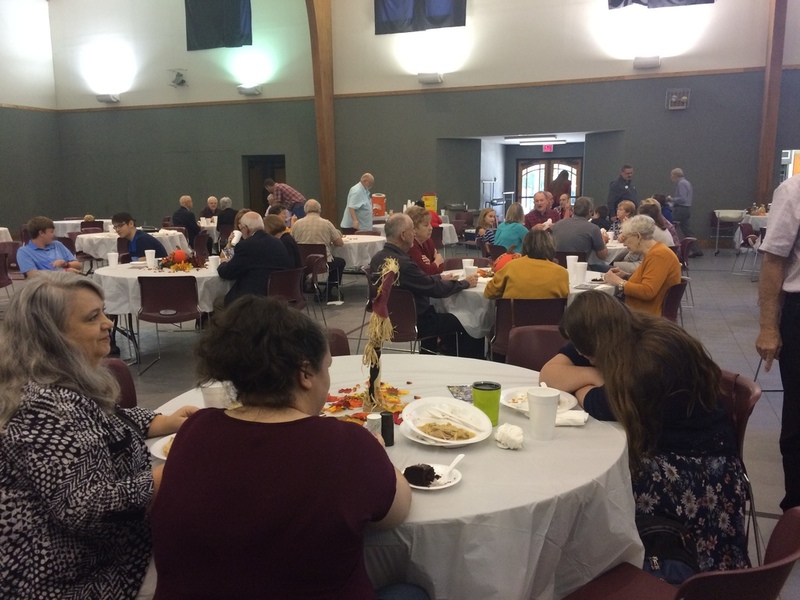 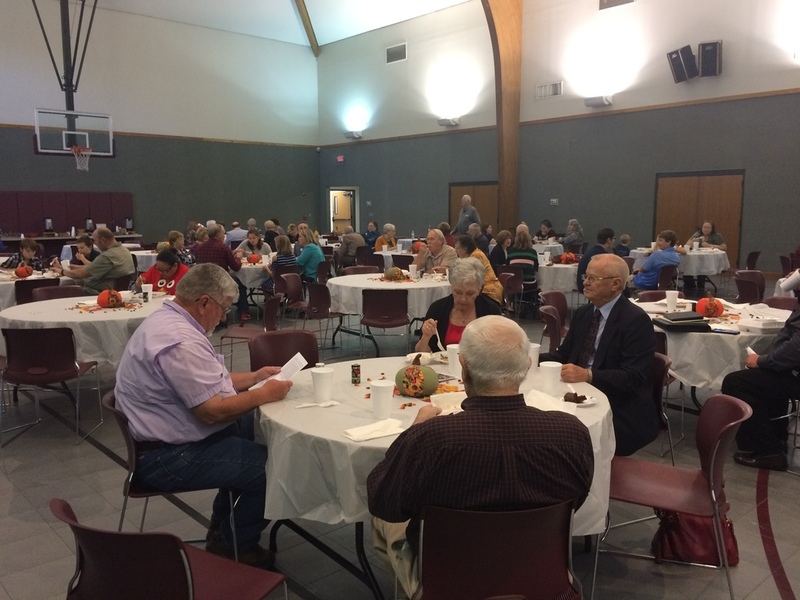 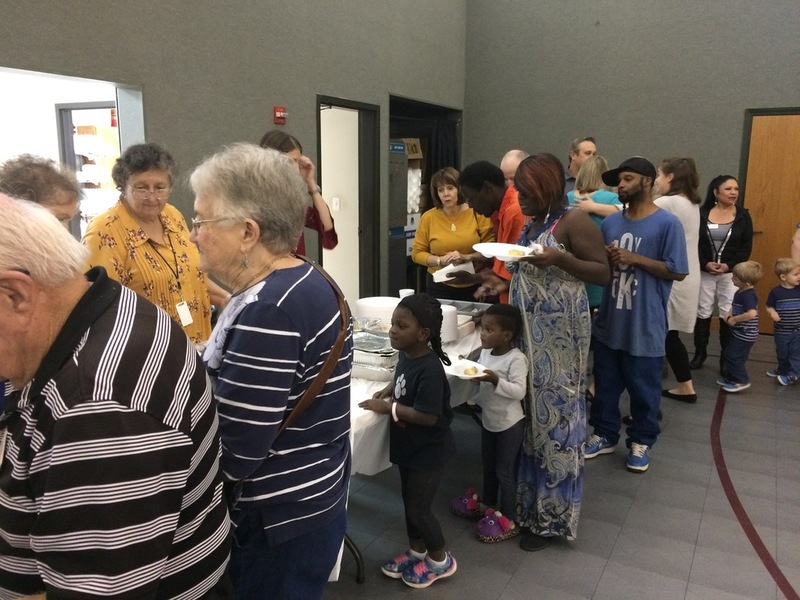 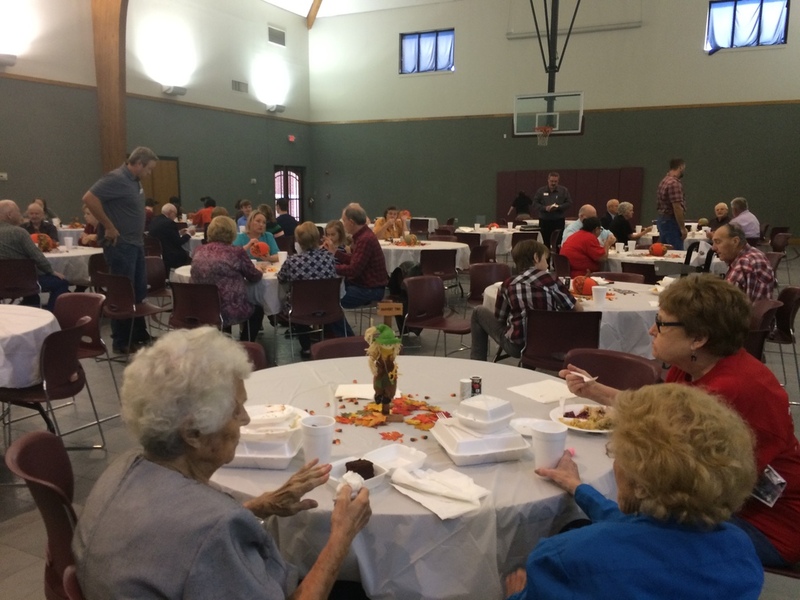 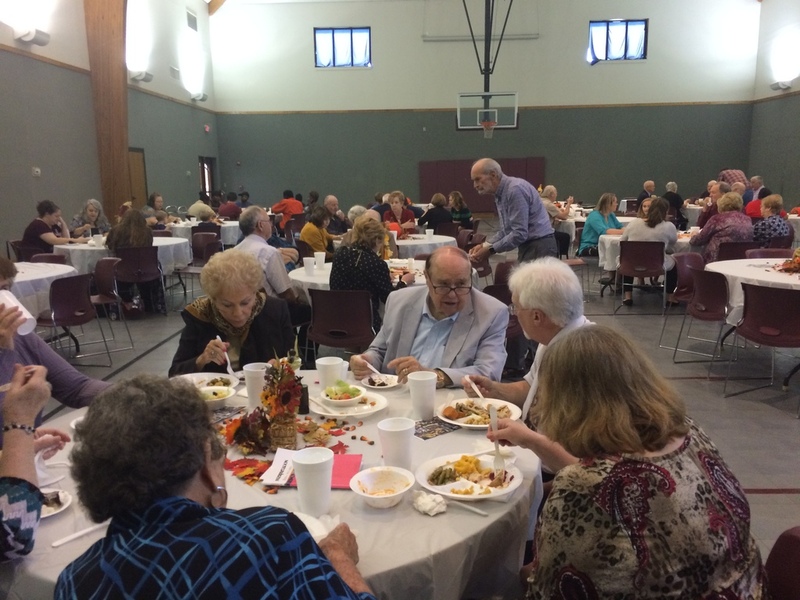 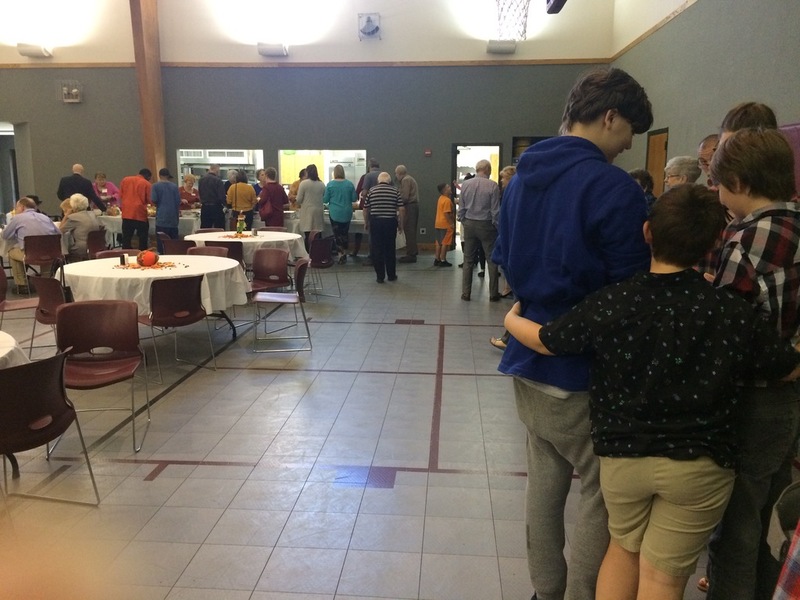 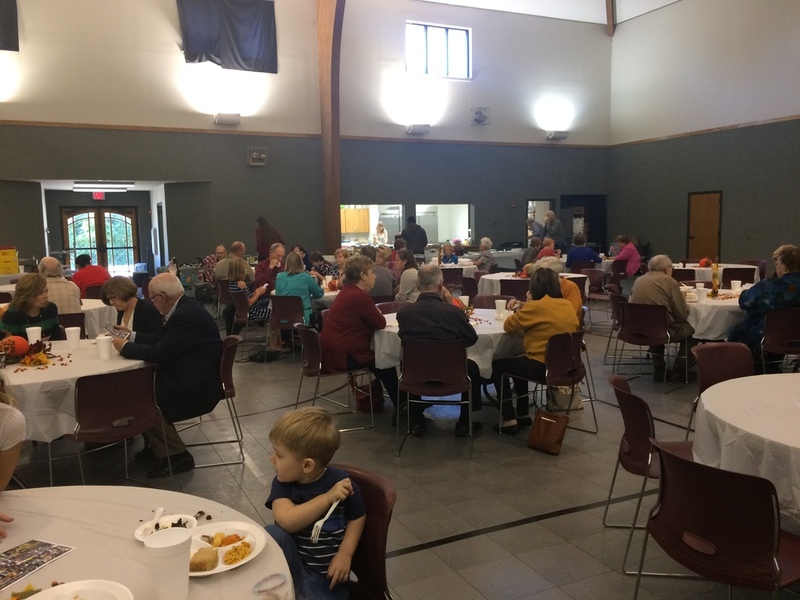 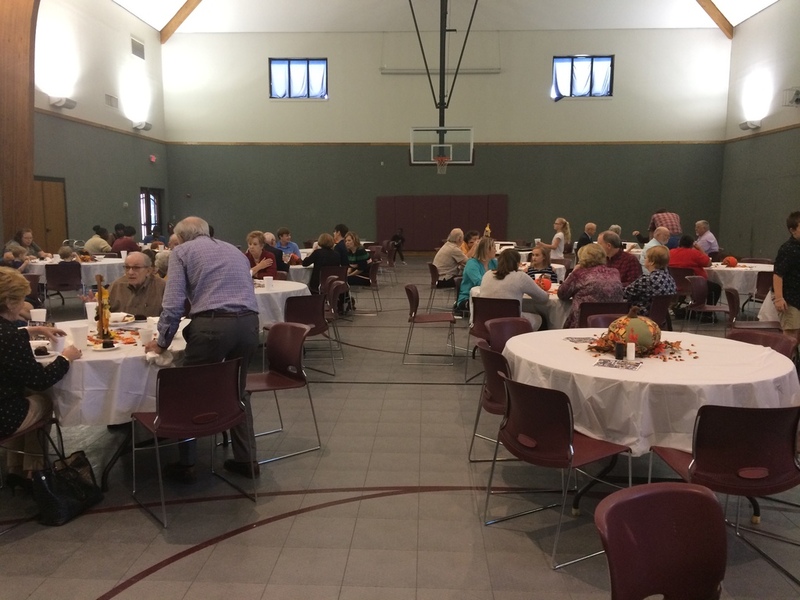 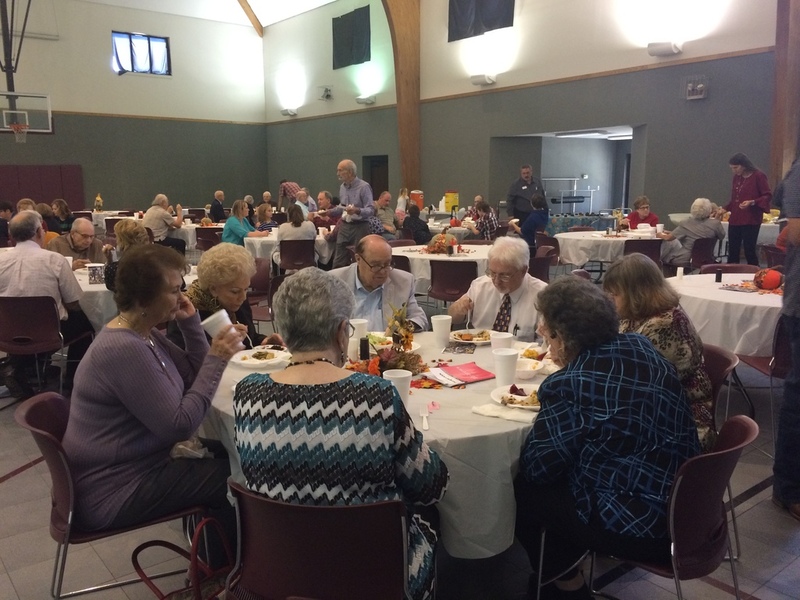 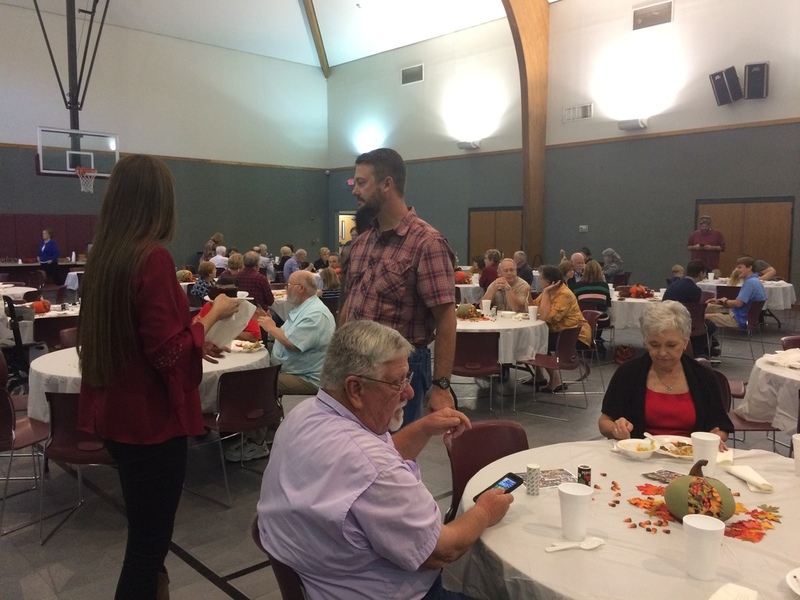 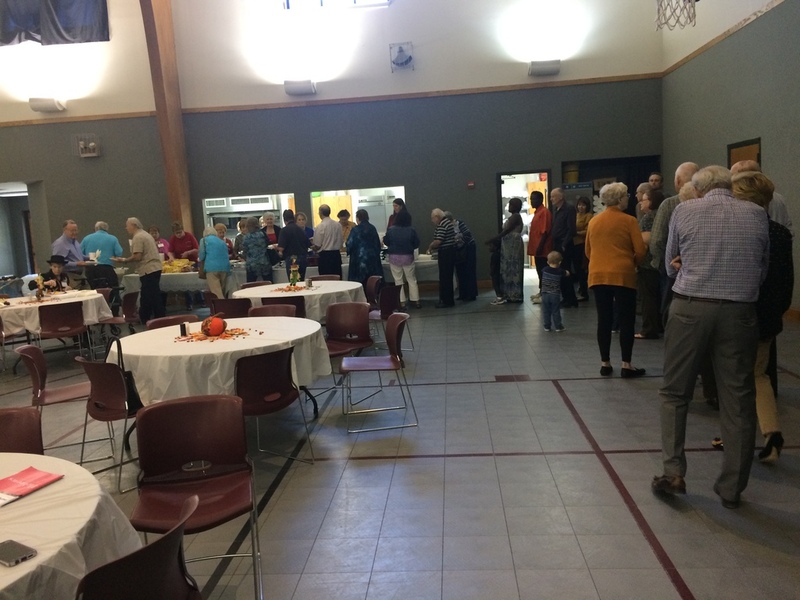 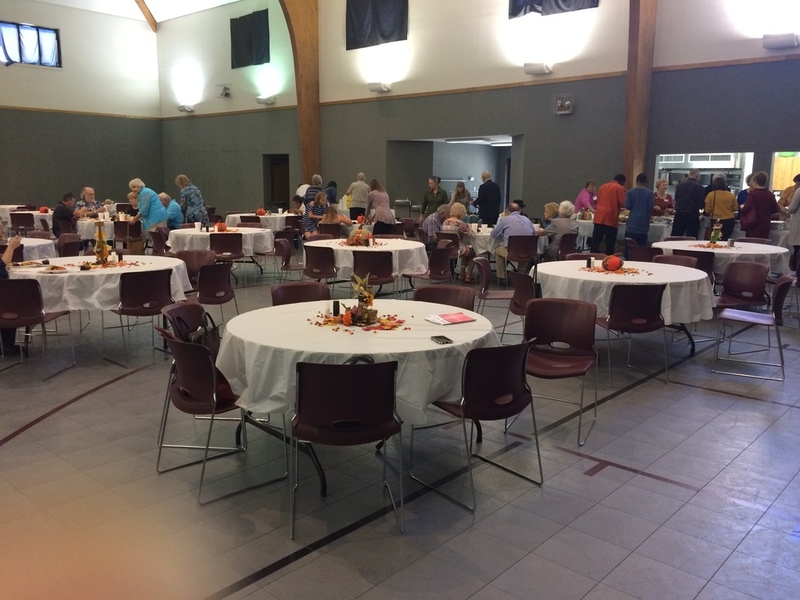 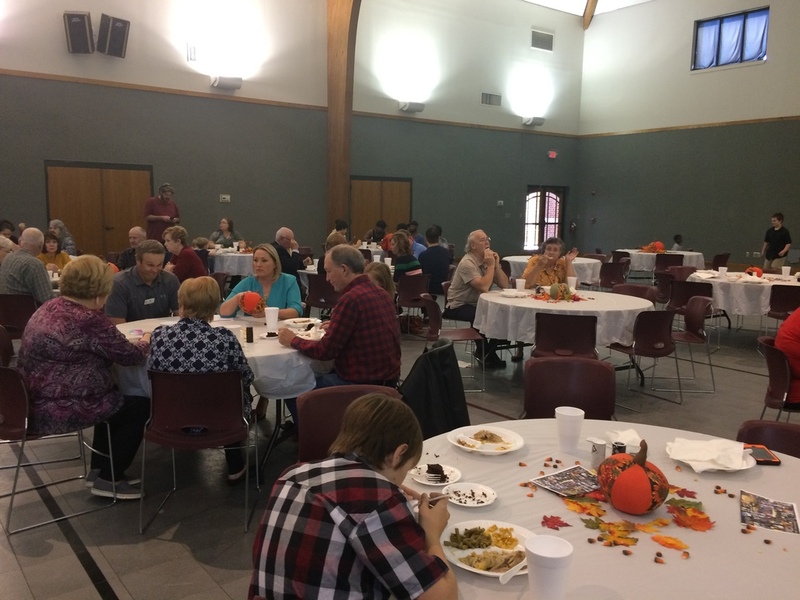 The church family came together once again to eat together, this time in celebration of our annual commitment to support our church through our tithes and offerings. 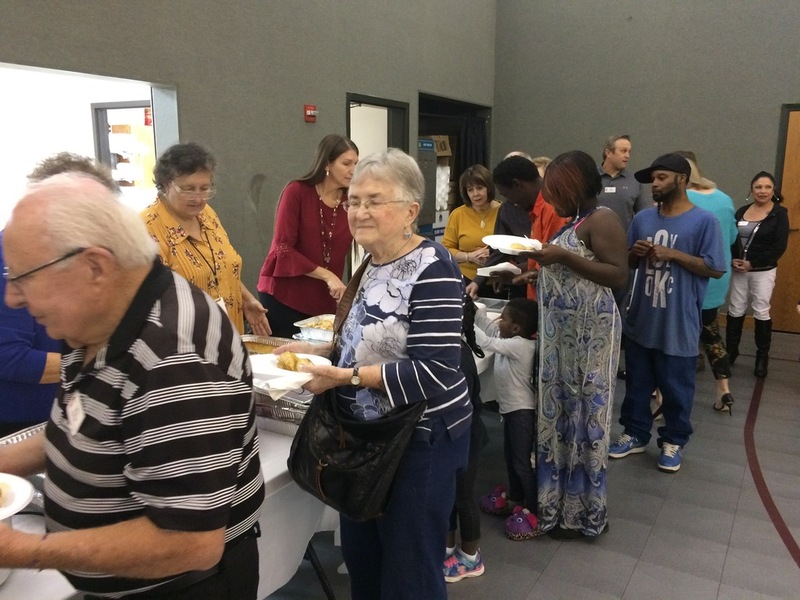 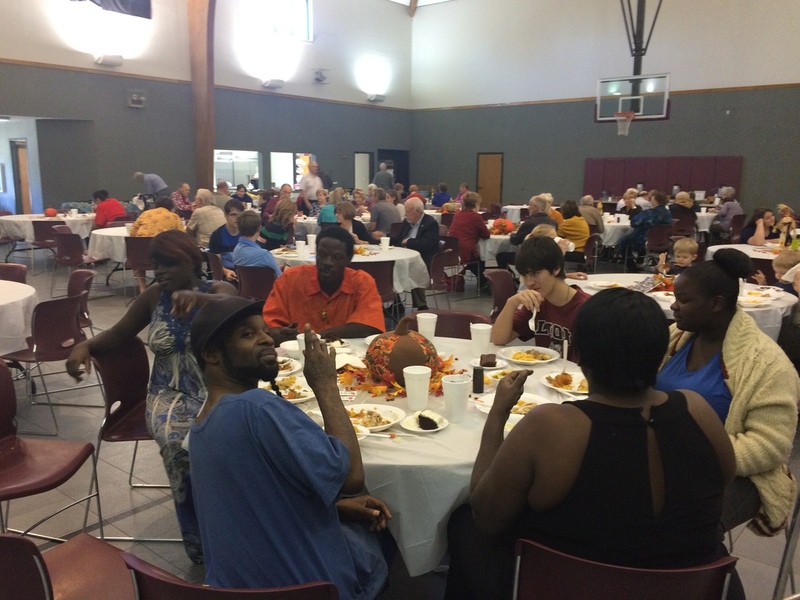 This church family LIKES good food and shares it with each other as often as possible. 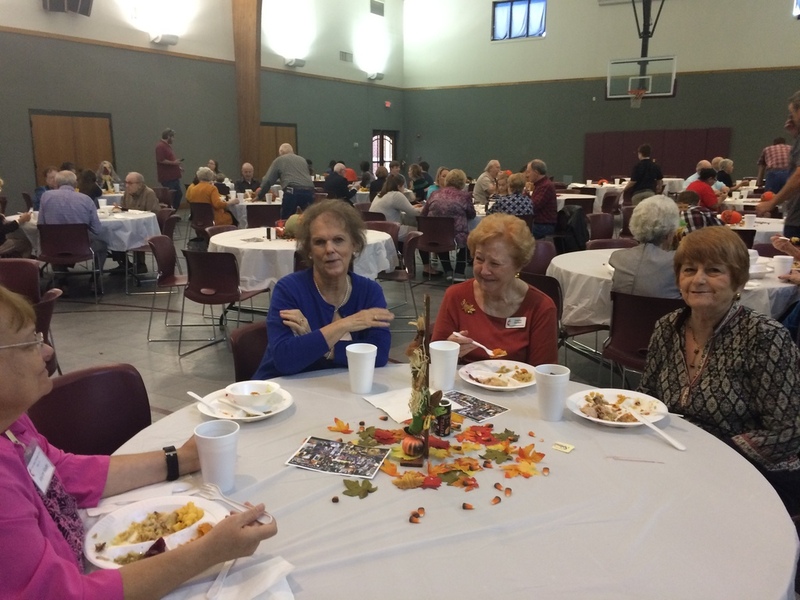 Thank you Cathy Stacks for leading us in this Stewardship campaign!